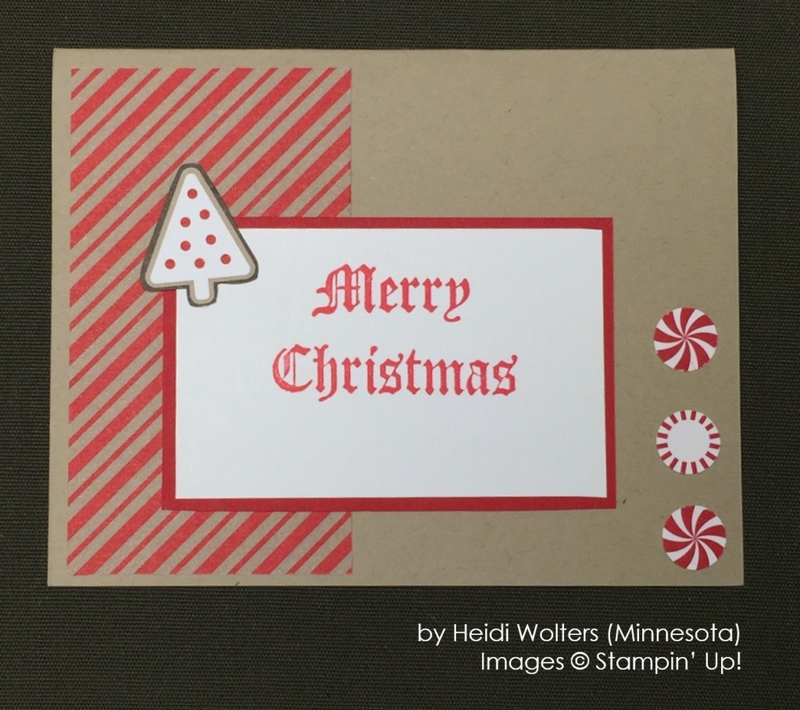 I’m excited to share another batch of beautiful cards from my Holiday One-for-One Card Swap. After collecting a batch of these beauties over the past several weeks, I am excited to share them with you. This Spring One-for-One Swap was filled with beautiful inspiration, and I know you’re going to love these projects. This Swap was filled with beautiful inspiration, and I know you’re going to love these projects. In a series of several posts over the next two weeks, I will share these cards with everyone. I love these swaps because they showcase beautiful projects from cardmakers at ALL SKILL LEVELS – some are brand new to the craft, and others have been creating for years. Please look them over, admire their beauty and then let the creators know how beautiful their cards are (I already know you’ll be kind with your comments, but I am going to request it, anyway). If you participated in the swap and don’t see the card you received here, please wait to comment about that card when it debuts here. That way, the creator of that card will be sure to see your comments. What do you think? Aren’t those awesome?! Please leave a comment below to let these artists know how much you love their heartfelt creations. Love this group of “creative beauties”. Still looking for the fun card I received in my mailbox yesterday. Thanks Brian. This swap is so much fun. Just received Kathe’s Santa card. I love how the various shades of red and patterns work so well together. And Santa’s beard and trim really shines with a wink of Stella. Thank you, Kathe! Oh so much talent all in one space! Love them all. Such great cards with so much inspiration. Thanks everyone and Brian too! All are creative and beautiful ! I love the red VW Bug !!! So festive ! More great cards to CASE! Each one is so special in their own way. Thanks everyone and thanks Brian for facilitating the swap. Love all this creativity and inspiration. Thanks for sharing everyone and Brian! Oh I love all the red. They look so great together. Great cards. Thank you for sharing! Just received Robyn Carter card, Thank you Robyn, I love all about your card. Brian thank you for all the work. Ooooh BEAUITFUL cards , Brian hope your fill better my friend !! Across the miles your card came to me–thanks sis!!! Brian, was our sister swap intentional?????? WOW, Brian; I was just noticing all the different states that participated. Very cool! How delightful to see this paper crafting sweetness! Hello Brian and everyone who made this second batch of gorgeous Holiday cards. I’ve been ultra busy with my Pre Thanksgiving dinner that I have every year for our daughters, grandchildren and their dads. I can’t go to the family gatherings due to my mother’s illness so, I have a reunion here at my house for just us. But I can’t pass away the chance to tell all of you that your cards are amazing, I love this Holiday Card Swap that our sweet host Brian has every year, I can’t wait to see my card in my mail box. Thank you all for sharing your creativity and thank you again Brian, for hosting this event. We all love it. What a wonderful display of creativity and inspiration! I was lucky enough to receive the gorgeous glittery snow covered tree made by Sharon Jacobs. Thank you!!! As nice as it looks in the photo, it is even prettier in person. Really stands out on the red background with the sentiment stamped in black. Simplicity at its best! And thank you Brian for doing this and inspiring us every day! “caring and sharing”. Love the second go round just as well as the first. Gorgeous cards! I love this swap! Beautiful cards from all of these paper crafters! Great idea to spread some cheer before the holidays- thank you! ?